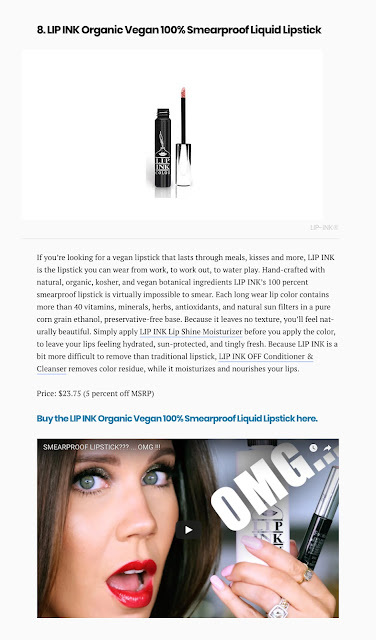 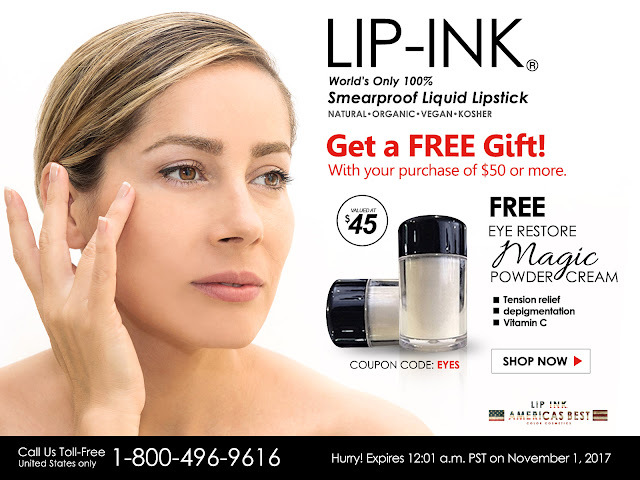 Treat yourself to Lip Ink Eye Restore Magic Powder Cream. 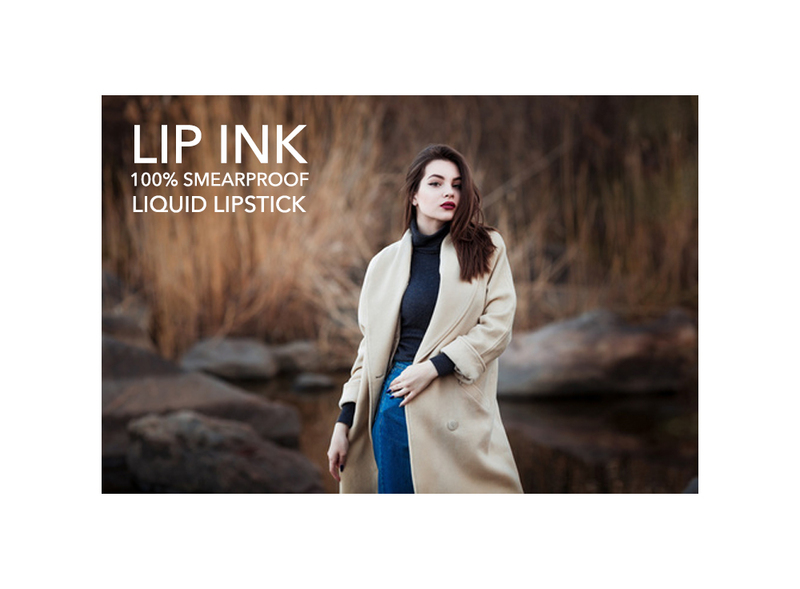 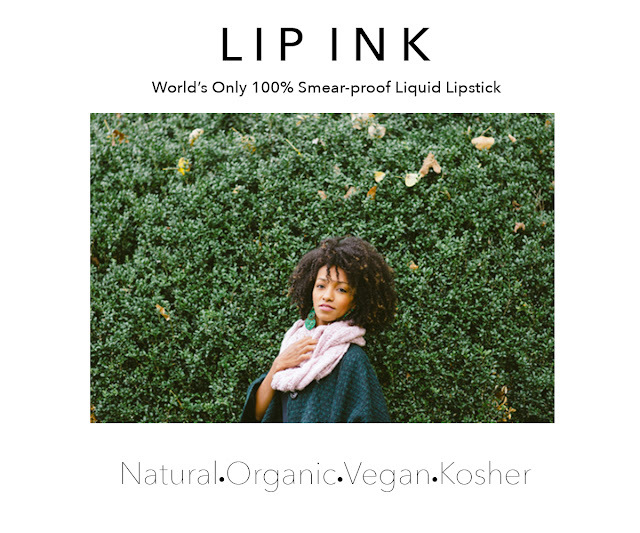 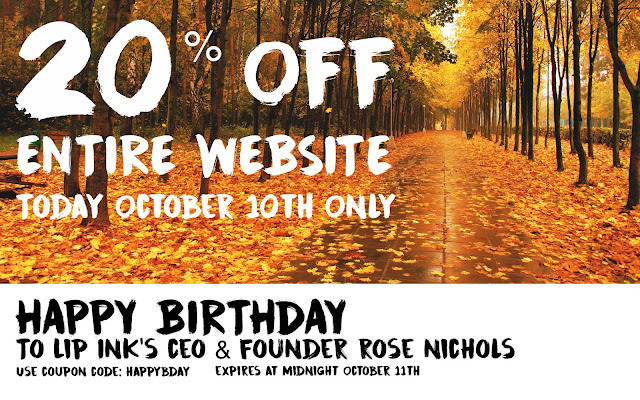 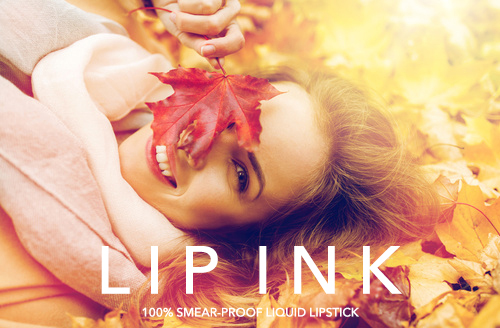 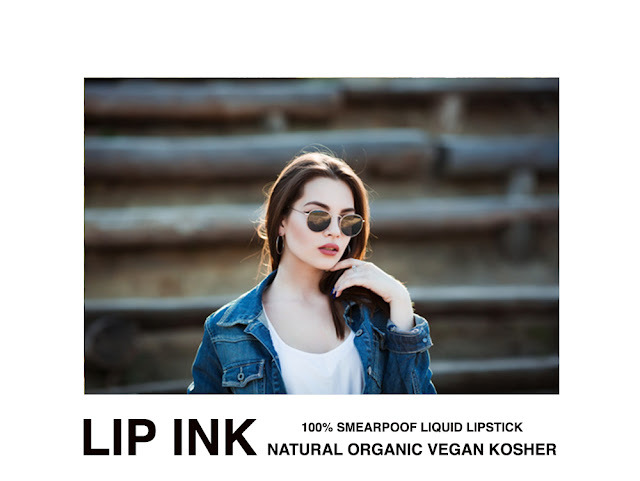 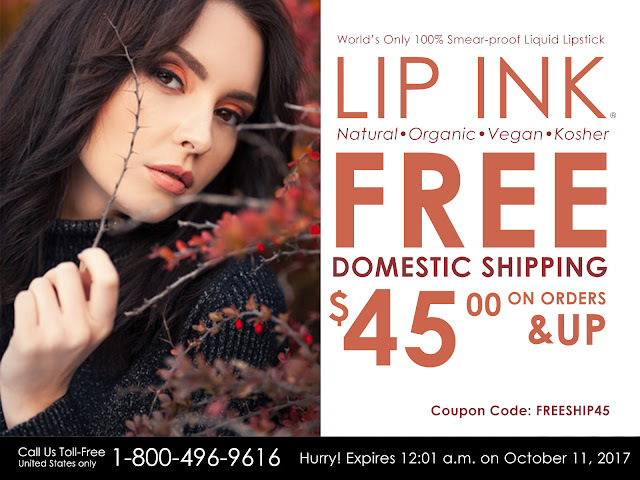 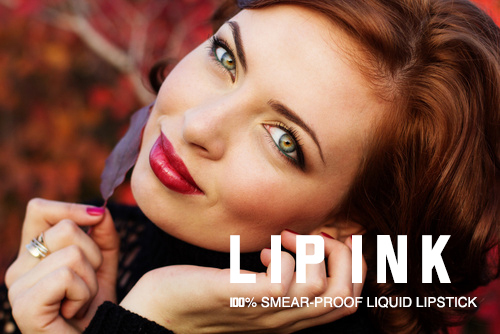 Come and save 15% all week long at Lip Ink. 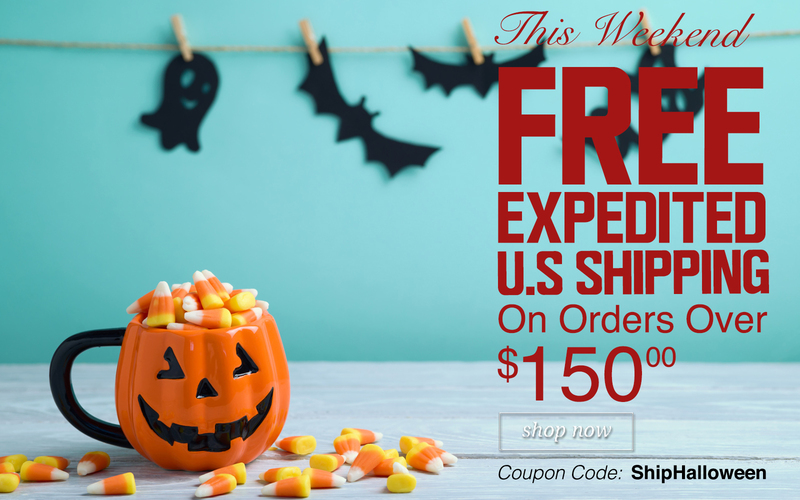 We want to ensure you get the most this holiday season for your money. 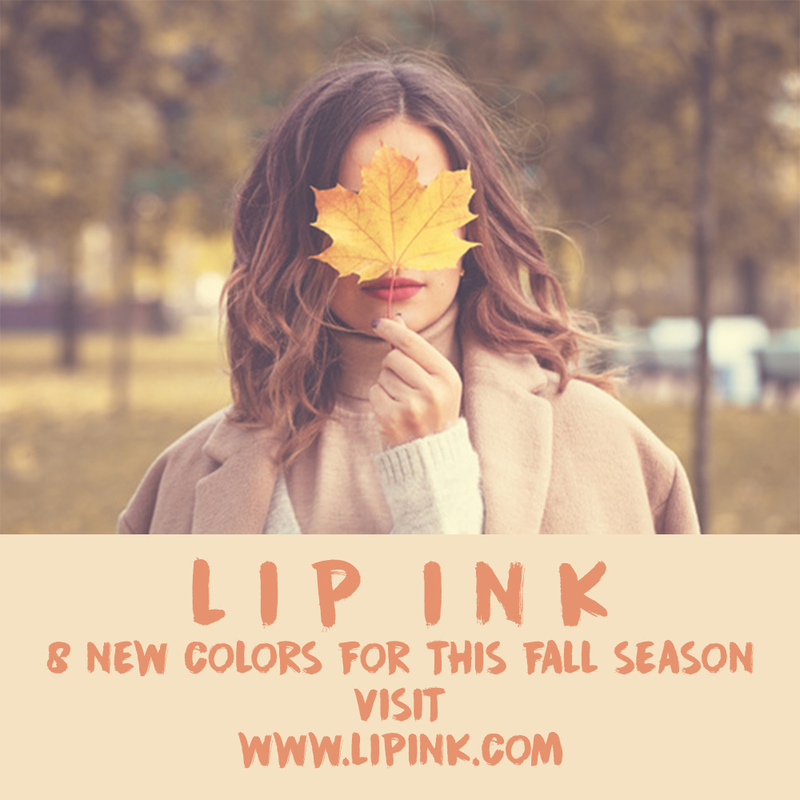 “Autumn is a second spring when every leaf is a flower." 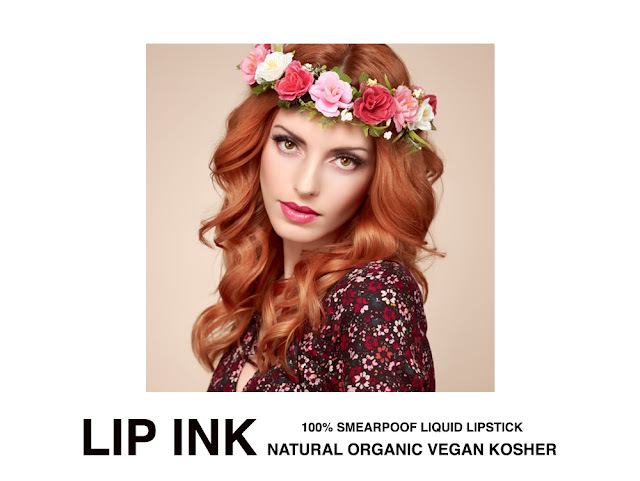 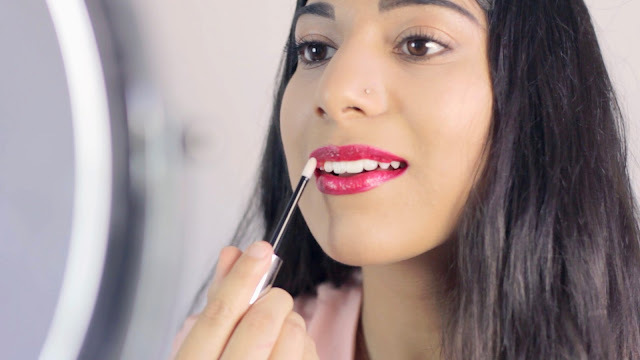 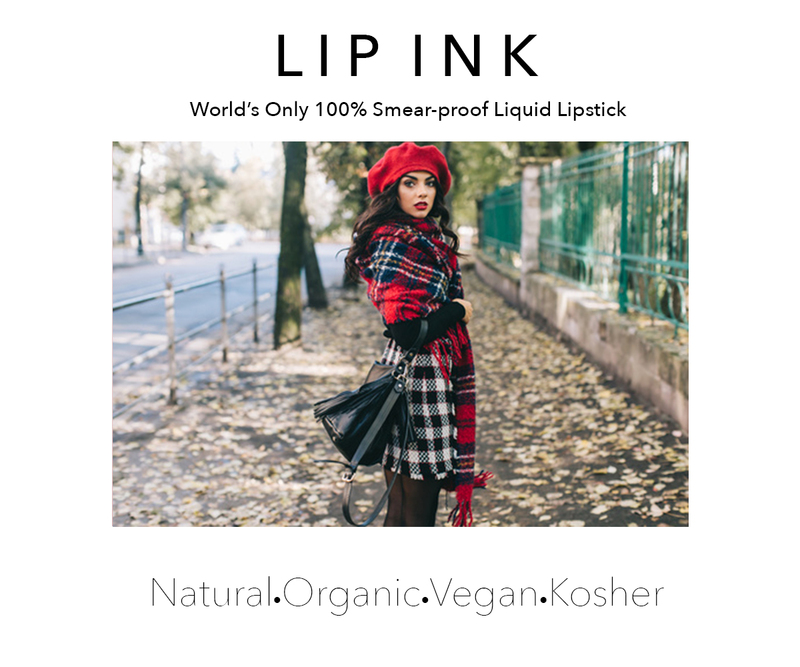 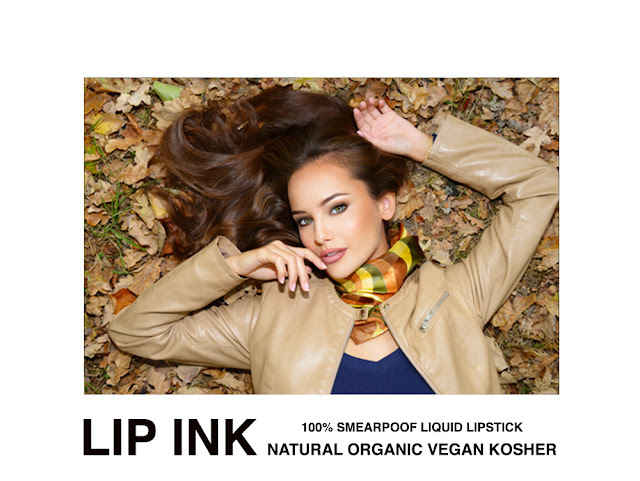 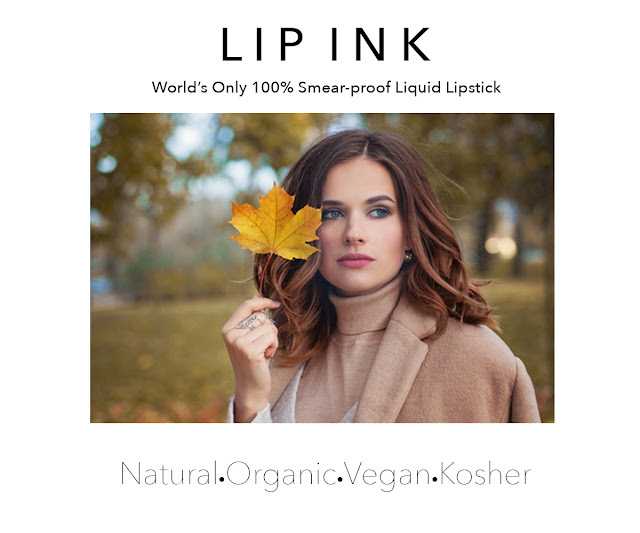 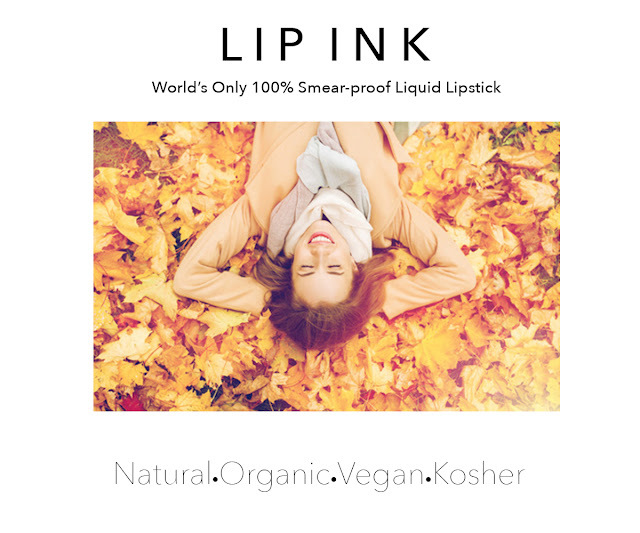 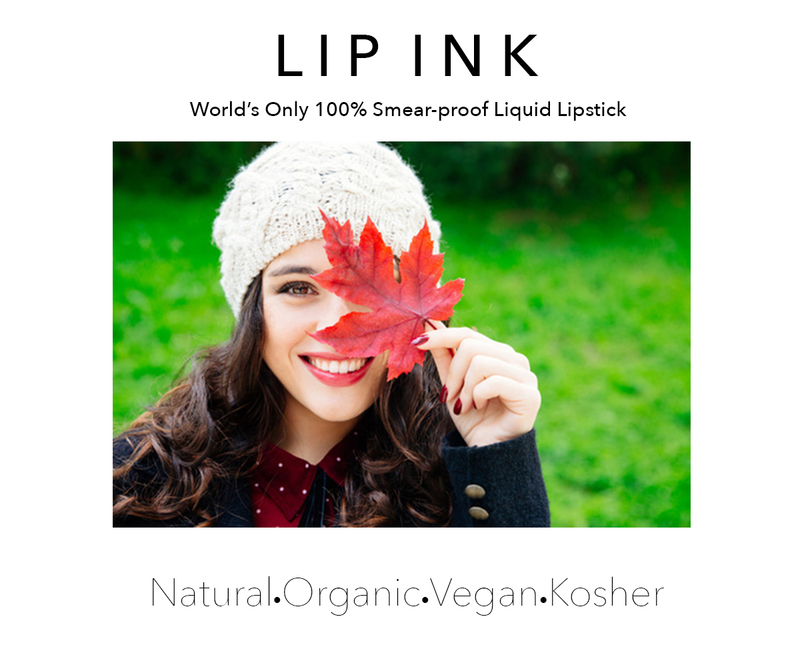 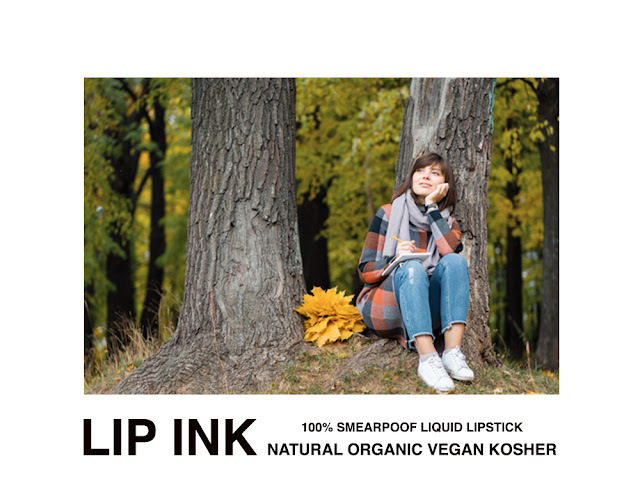 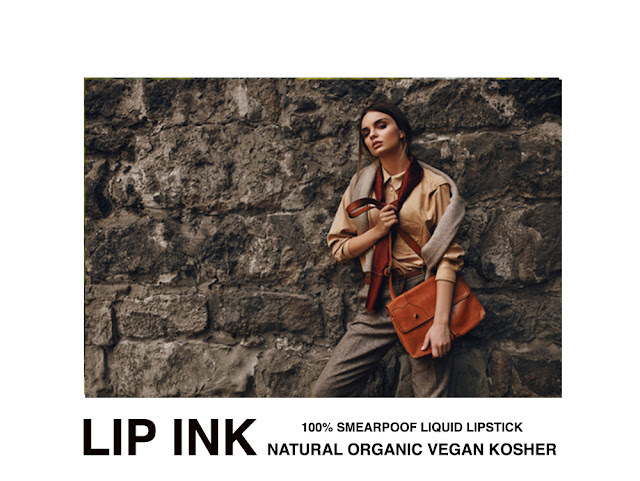 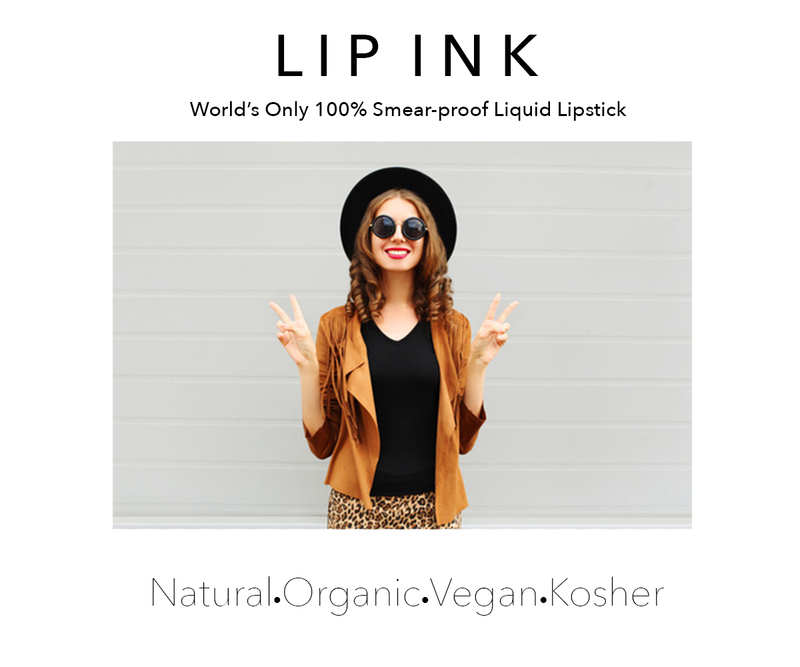 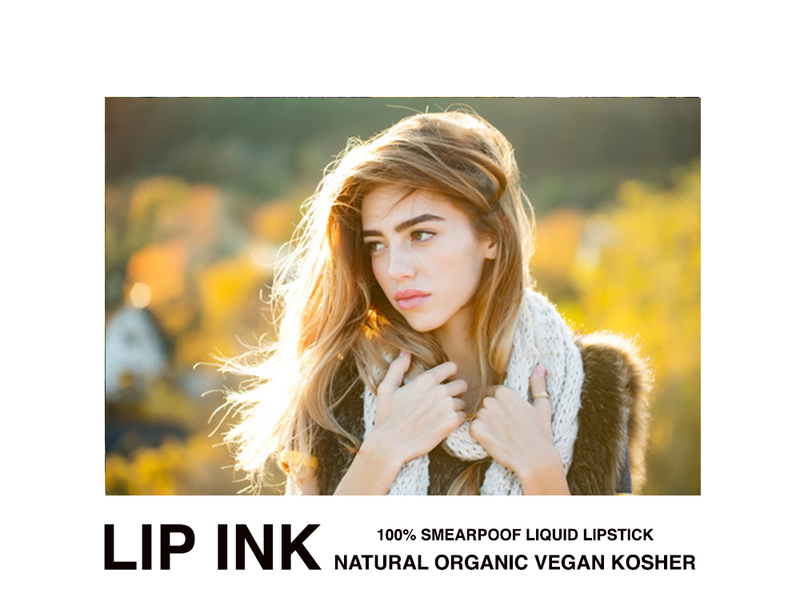 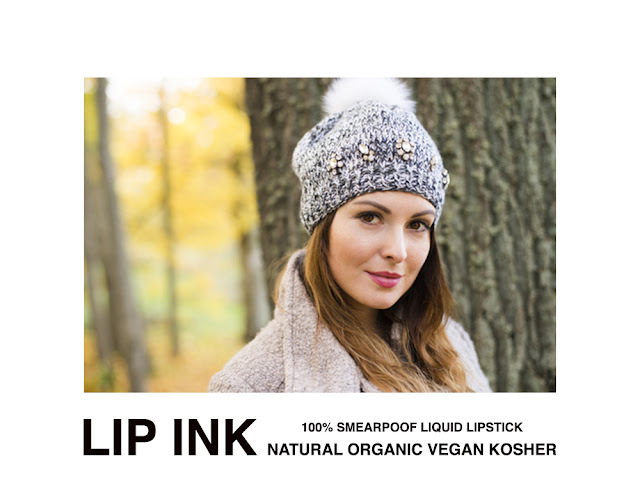 Make Lip Ink your choise for this fall season. 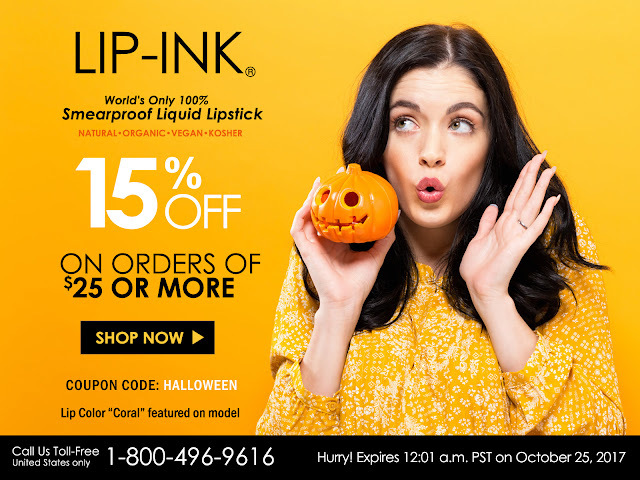 Introducing Two New Halloween Lip Colors!